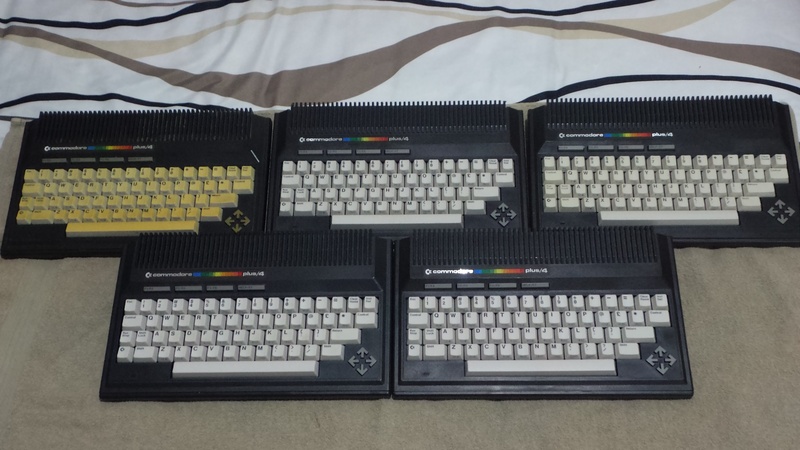 After I bought my Commodore 128, I thought I would take things nice and slowly and enjoy collecting a few Commodore computers. 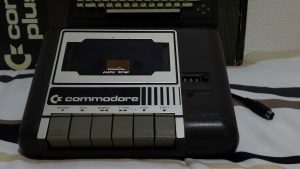 But probably two days later, I found a Commodore Plus/4 on eBay, described as “Probably never been used.” Could be true. 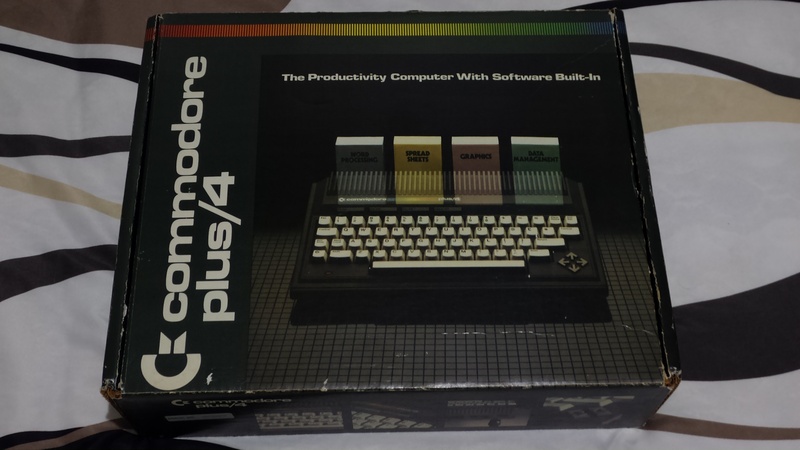 As often happens with vintage computers, the box isn’t in perfect condition, regardless of its status as a possibly “unused” computer. When I received it, I plugged it in and it came right up – a good sign! But I did run into a problem. 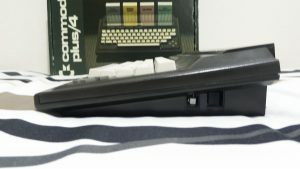 What makes the Commodore Plus/4 most unique in the Commodore 8-bit series is that it comes with a built-in office suite. “What?” you say. “A built-in office suite?” Yes, actually, a built-in office suite that loads in about one second at the touch of a button. And it’s able to multitask in a windowed environment. It can share data between its applications. All within 64KB of RAM. Sounds impressive, right? Well, it might be more accurate to say it can kind of multitask. And it kind of has a windowed environment. And it can kind of share data between its applications. So perhaps it’s best to say it’s kind of impressive. The software takes a lot of heat for its user interface, but really, I still find it somewhat amazing, despite its limitations. 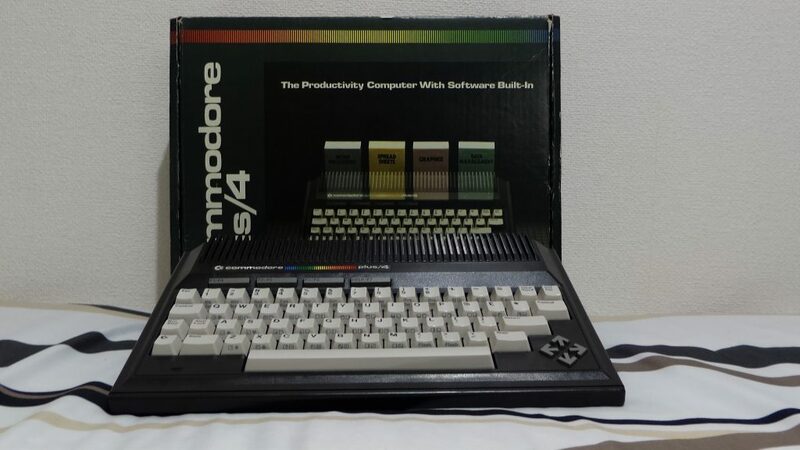 Seems you’re typing in a command every four seconds or so, sure, but for a machine released in 1984, to technically be able to do all of the things above, at speed, is no small feat. But to be reasonable, it is lacking in ease-of-operation. – a new power connector (mostly not a problem because the system comes with its own power supply, but at the same time, definitely a problem because that connector is proprietary and makes after-market power supplies much tougher to come by. – a new tape drive port. This is bad news for a lot of people – you couldn’t immediately bring over your tape drive. Had to get a 1531! Or wait until the tape adapter became available. – the same user port. – a new cartridge port. This also doesn’t matter that much, because even if it was the same port, the software wouldn’t be compatible, anyway. 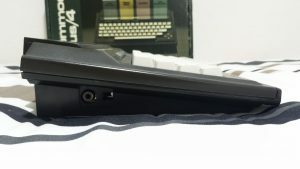 – new joystick ports. Because of course. 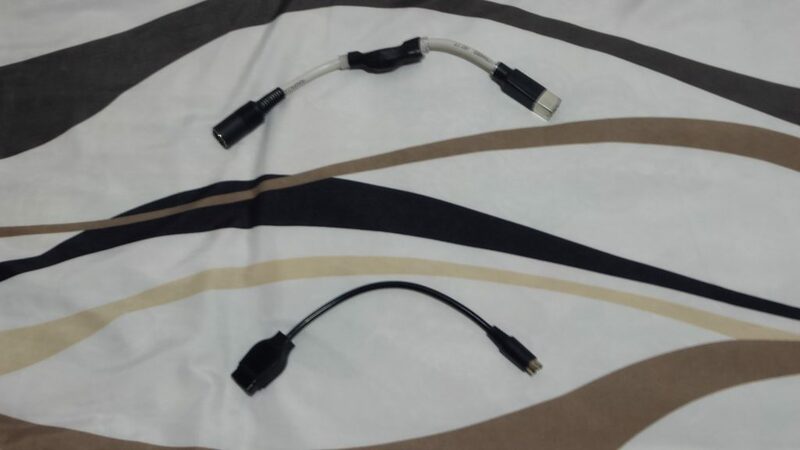 – the same video cable. At least you didn’t have to buy a new monitor! power adapter and joystick adapter. Another difference visible along the perimeter of the case is the reset button on one side of the machine. 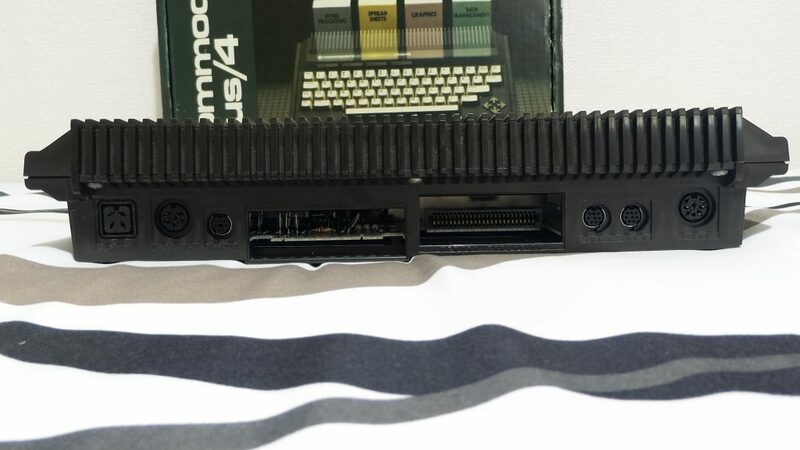 And for all their differences, both the C64 and Plus/4 are interested in giving you terrible quality video output through the identical RF connector on the other side of the machine. Even more striking ly different is the keyboard. 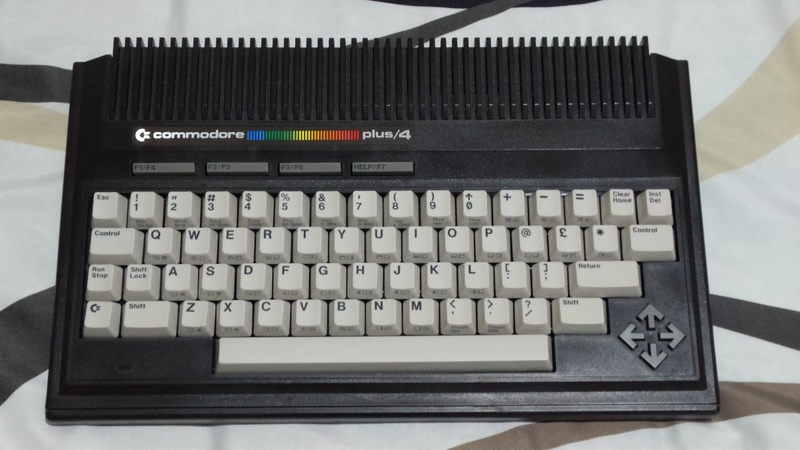 The keys are stark white, and they replaced the two-key (up/down and left/right with shift) cursor movement setup with a set of four dedicated directional arrow keys that are actually shaped like arrows. Restore is gone in favor of a second control key, an escape key appears, and the function keys have all moved along to the top of the keyboard, and includes a dedicated “help” button. 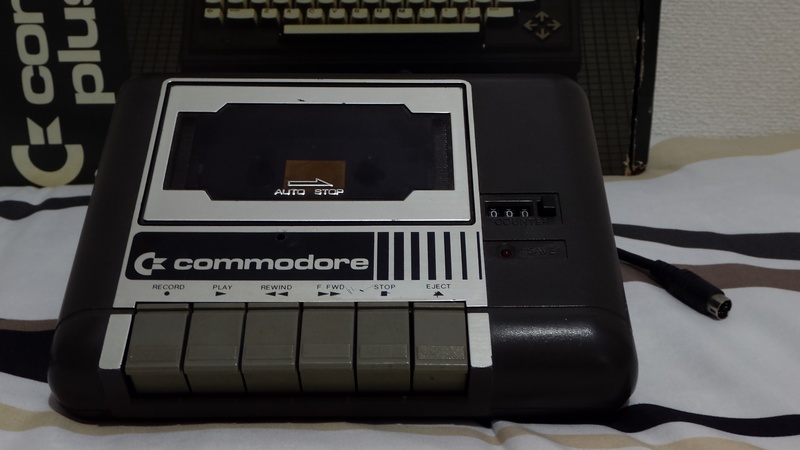 This was a radical step away from Commodore’s previous design aesthetics. I think this is a beautiful machine!